Biology is the study of life, or more specifically, all of the processes and systems that make life happen in plants, animals, fungi, and microorganisms. Professionals trained in biology enter careers as scientific researchers, laboratory technicians, teachers, or various roles in health care. 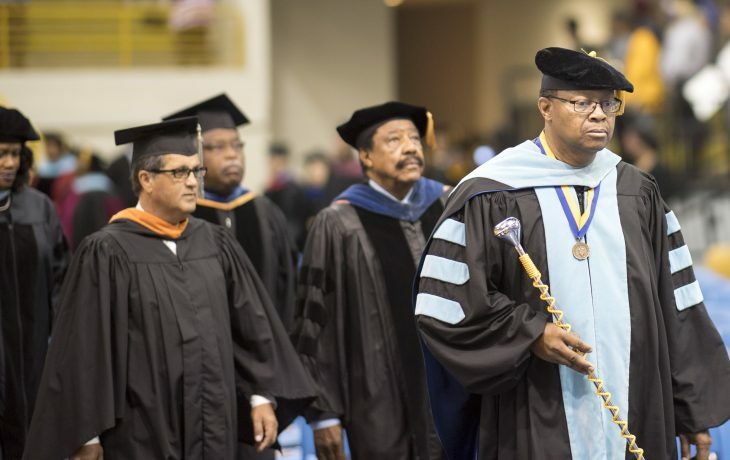 FVSU’s Bachelor of Science degree program major in biology has an excellent track record of preparing students to enter professional schools in fields like dentistry, medicine, and pharmacy. Students participate in summer research programs and internships at major research institutions and national agencies, present research at professional meetings, and study abroad. 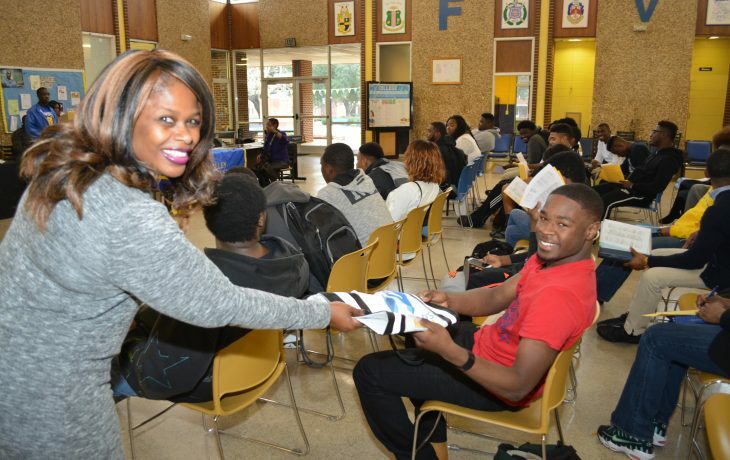 Exceptional students can participate in our 5-year dual degree program with the University of Nevada Las Vegas (UNLV), earning a biology bachelor’s degree from FVSU and a health physics degree bachelor’s degree from UNLV. 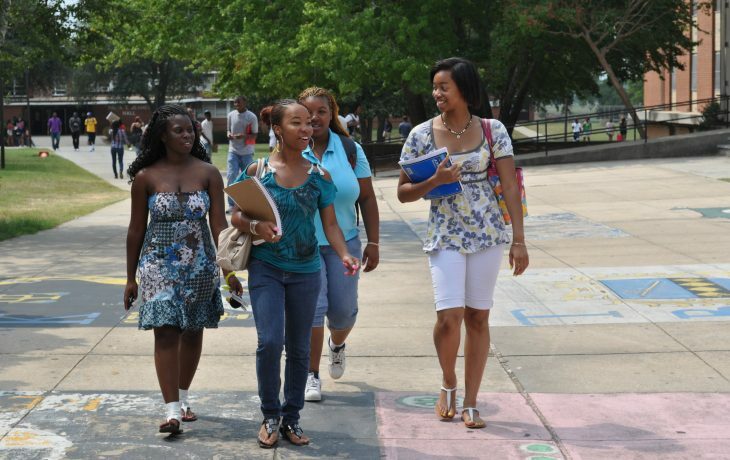 FVSU’s Bachelor of Science degree students majoring in biology can concentrate in allied health science, fisheries, wildlife conservation, or forensic science. 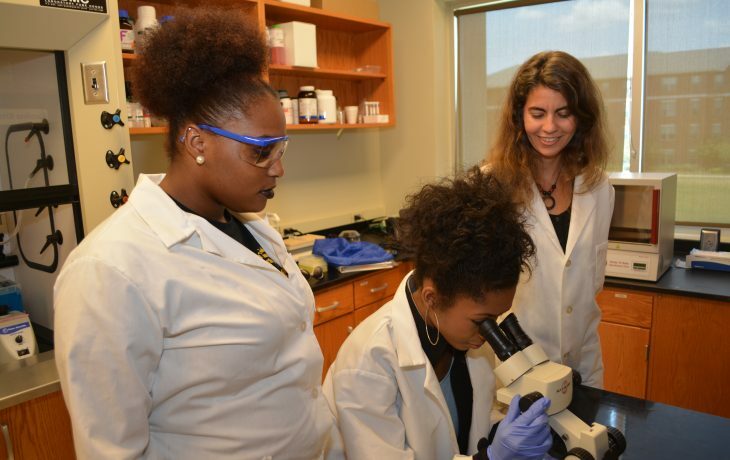 Courses focus on areas including cellular and molecular biology, chemistry, physics, anatomy, physiology, histology, genetics, microbiology, biochemistry, embryology, ecology, zoology, and immunology. It is administered through the Biology Department in the College of Arts and Sciences. Biology majors can focus their coursework in an area of interest to them. Exceptional students can earn a biology degree and a degree in health physics at UNLV. The program’s faculty are your lifeline to a career in biology.